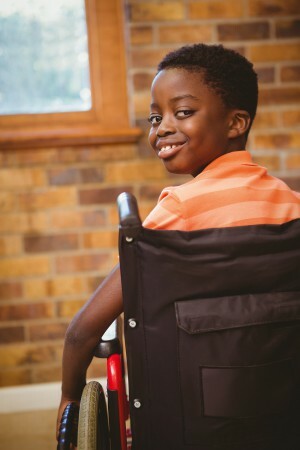 Adolescents and youth with disabilities in South Africa still lack access to sexual and reproductive health and rights services including comprehensive sexuality education, which may increase their vulnerability to SRHR issues such as HIV and sexual violence. This is exacerbated for learners with intellectual disabilities whose educators often lack skills and tools to accommodate these learners in comprehensive sexuality education lessons. The following paper outlines the findings of a formative evaluation of an innovative sexuality training approach for educators of learners with diverse disabilities (Breaking the Silence approach). This approach was developed and piloted with educators across eight schools for learners with intellectual disabilities in KwaZulu-Natal, South Africa. The paper discusses the educators’ understanding and experiences of using this approach. Pantelic, M., Cluver, L., Boyes, M., Toska, E., Kuo, C., and Moshabela, M.
Campbell, C., Skovdal, M., and Gibbs, A.